The odyssey of Papa John's pizza in the aftermath of founder John Schnatter's inglorious departure has had its share of twist and turns, but officially entered the twilight zone on Friday when the company announced that basketball legend Shaquille O'Neal is joining the board of the struggling pizza chain and investing in nine restaurants in the Atlanta area. The former NBA star has also entered into a marketing agreement with the company and has agreed to pitch the brand. "We are thrilled to partner with Shaquille and welcome him to the Papa John’s Board,” said Jeff Smith, Chairman of the Papa John’s Board of Directors. “Shaquille has an excellent entrepreneurial background, including as a restaurant franchise owner, and is a natural creative marketer. Shaquille has demonstrated great success through understanding the customer value proposition with product and brand differentiation. The Board and I are excited to work with Shaquille and look forward to the terrific possibilities to strengthen our position together." 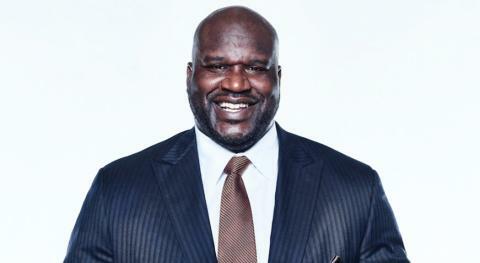 As the press release notes, the four-time NBA champion and television sports analyst on Inside the NBA, "Mr. O’Neal has established a strong business track record as an investor, restaurateur and franchise owner. He currently owns a Krispy Kreme Doughnuts franchise in Atlanta and previously owned 27 Five Guys Burgers and Fries franchises." In addition, he is the founder and owner of Big Chicken, a fast casual fried chicken restaurant in Las Vegas, Nevada, and Shaquille’s, a fine dining restaurant in Los Angeles, California. He is also a minority owner of the Sacramento Kings NBA franchise. As a partner, endorser and spokesperson, Mr. O’Neal has significant experience helping to market and grow leading consumer brands across multiple categories. The pizza chain, which recently got an investment from activist fund Starboard Value, is trying to mount a comeback after a sales slump and scandal that tarnished its brand. 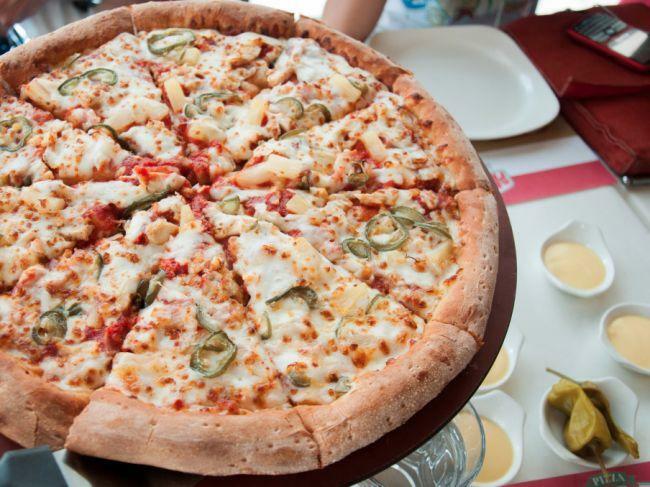 Papa John’s shares jumped in early trading after the "triple threat" news was released.